The Greater Des Moines Chapter website resides within the national organization's website. To navigate around the chapter website, use the menu on the left side of our pages. To navigate the national level website, use the horizontal navigation bar across the top of the page. We provide a supportive and collaborative environment for professionals from all communications disciplines in Central Iowa. Join us for continuing education, professional development, mentoring, and networking opportunities. We typically offer monthly professional development programs from September thru May with skill-building workshops and informal discussion meetings throughout the year. Here's what's coming next. HCI Care Services & Visiting Nurse Services of Iowa, a non-profit organization with dozens of healthcare and support programs, recently completed a massive re-branding initiative to unite its many identities under a new name: EveryStep. • and finally how they launched the change to both internal and external audiences. This is sure to be an information-packed event you don’t want to miss. 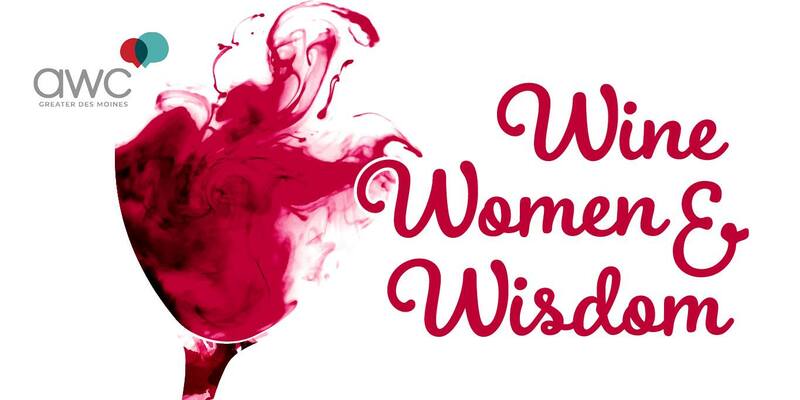 Join us for another Wine, Wisdom and Women event on Thursday, May 2, from 5:00 pm to 6:30 pm at Orange Chic Boutique, 8659 Northpark Court in Johnston, (across from the Hilton Garden Inn). Orange Chic Boutique is a new clothing and gift store owned by fellow AWC member Kris Winter. Kris will provide wine, delicious appetizers and prizes while members enjoy meeting and networking with fellow communications professionals. 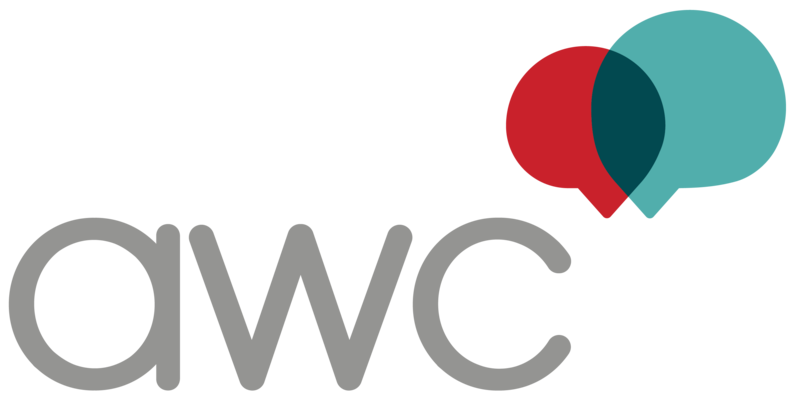 FREE TO AWC members. $10 for non-members. Please register by April 29!